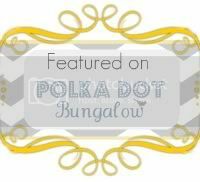 I’m having a little trouble blogging recently, but I got an email from a friend that said POST SOMETHING ON YOUR BLOG. YOU HAVE BEEN SILENT TOO LONG. Now listen, I can’t think of a time when I’ve ever been silent for any length of time, so ici il est, as the French say. Here you have it. 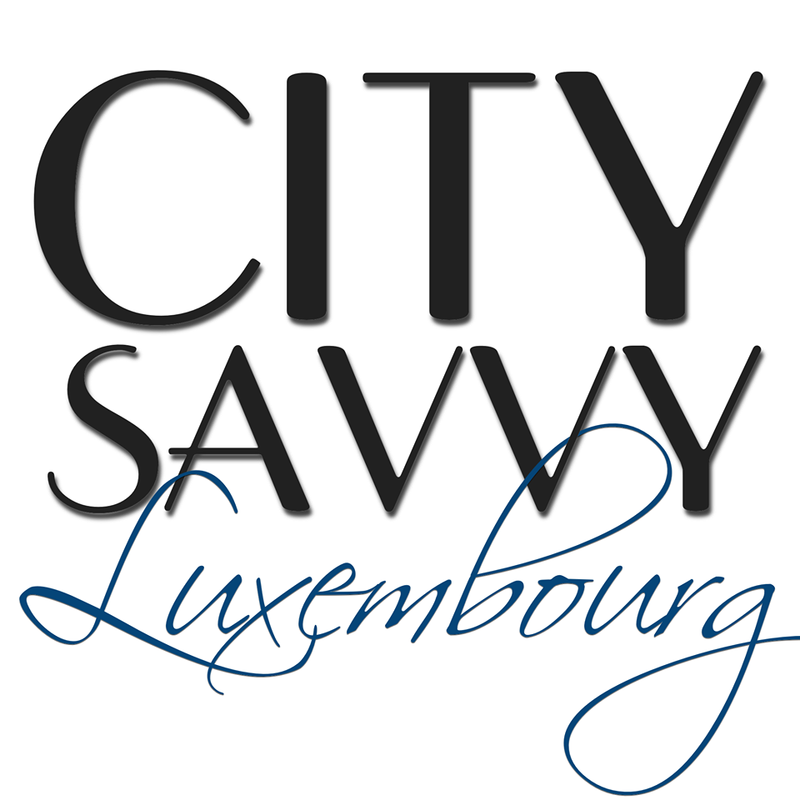 We’re back in Luxembourg after a pretty uneventful trip back. I’m so thankful for uneventful, because the last five weeks have been anything but. We flew Pittsburgh to JFK to Brussels and then drove the 2 hours to our house in Luxembourg. I had been having some big time anxiety about taking such a long flight this late in the pregnancy, but all was fine. And my sweet husband booked us on business class (which we never do) so that we could have room to move about and stretch and sleep in those comfy seats that recline all the way back. And the big pillows and down blankets that they give you are pretty nice, too. Even though I’m nearly 34 weeks along now, here’s what I looked like at 32 weeks. The baby has really dropped, which makes breathing so much easier. I’m still feeling pretty good – just moving slow and awkward. Nearly every single person who has seen me in real life has suggested that it’s a boy because of the way I am carrying – all out in front. By the end of the day, I feel like I have a bag of cement around my waist and my hips are a bit stiff in the mornings when I get up – all normal third trimester stuff, I guess. Remember a few weeks ago when I said that we were nowhere near prepared and had not one baby item in this house? Well, I’m happy to report that we have an almost functioning nursery, complete with Hannah’s crib, rocking chair and all manner of baby gear that we probably don’t need. It just has to be organized and clothes and blankets need to be washed, folded and put away. Oh, and we need to talk about names because at the moment WE HAVE NOTHING for a boy or girl that we both love. I’m sure something will come to us. We spent the majority of last weekend and in pajamas, taking naps and unpacking. Hannah went back to school on Monday, but we went in a little late because I let her sleep in because of the jet lag. When we arrived, her friends swarmed around her, jumping up and down and hugging her. She was so, so happy to be back. And that makes this mama’s heart so, so happy. While we were preparing for my dad’s funeral, we got out the old photo albums and put some displays together. This is probably one of my favorite pictures ever, circa 1982. That’s me in the blue - I was just a bit younger than Hannah is now. Love my dad’s white suit. I’m going to guess it’s made of 100% polyester. And some people say that Hannah looks a little like me? Speaking of my dad’s funeral, it was lovely. 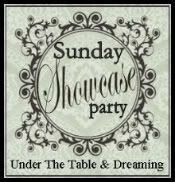 We laughed and cried and Shawn and one of my parents’ neighbors and close friends spoke. I was so proud of my husband. He’s a fantastic writer and speaker and story teller. During the course of the calling hours and funeral, hundreds of people turned up to pay their respects and say goodbye. At one point, there was a line an hour long just to talk to me, my mom and sister. My dad was so, so loved. I’d be remiss not to mention my dad’s best friend, Jim…when the doctors told us there was nothing more they could do and we were moving to “comfort care,” Jim pulled a chair up next to my dad and stayed there through the night, for the next 14 hours until my dad took his last breath. He never got up once, never ate or drank anything. He just stayed with him (and us) until the very end. I can’t imagine a better friend. 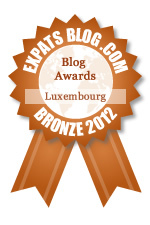 In some other exciting news, my little blog has won a bronze award over at ExpatsBlogs.com for 2012 Luxembourg expat blogs. Big hugs. Your dad sounds like he was an amazing man!